How many times can we remind you that GoldenEye: Reloaded is not just GoldenEye 007 for the Wii? It's GoldenEye 007 for the Wii with better graphics, as this fresh batch of 16 screengrabs from nearly all of the game's stages illustrates. 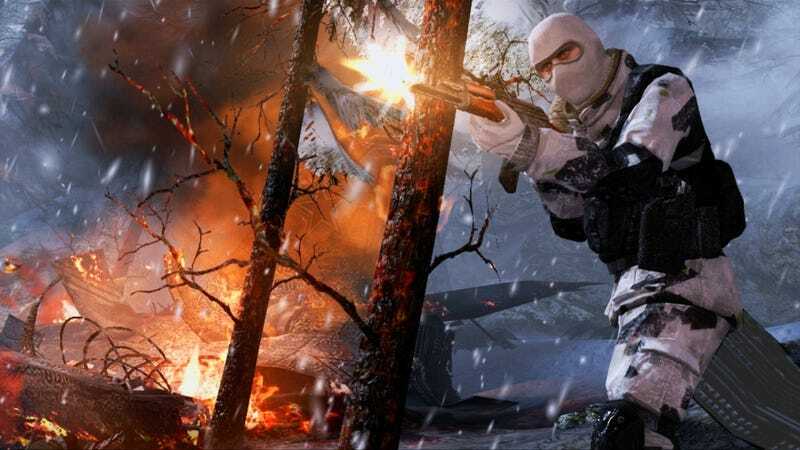 The real difference in the two games is the "MI6 Operations" mode, more or less a hybridized singleplayer experience with traditional multiplayer objectives and bot adversaries. You can see more about that here.